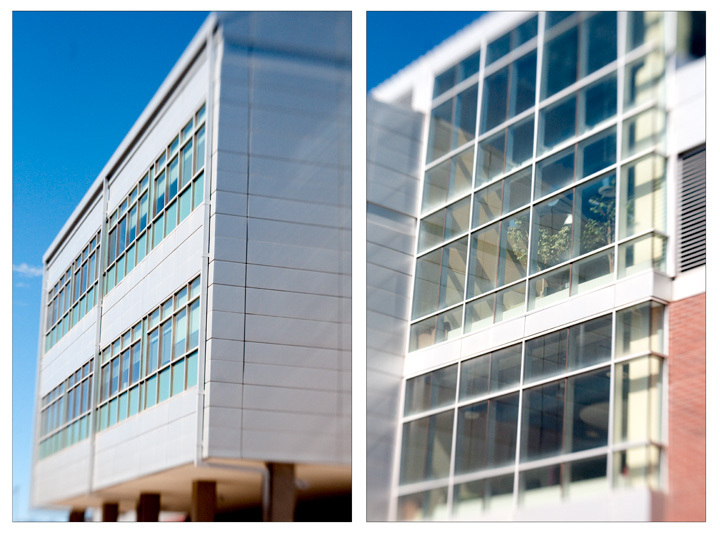 The first image is a science building on the NAU campus. In later incarnations I tried to make the buildings look a little more ‘put together’. Above is the back side of the Bank of America building in Flagstaff. 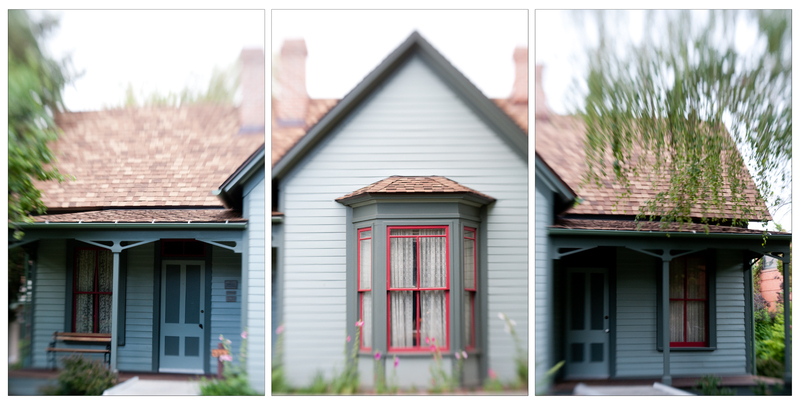 I haven’t played with this idea in quite a while, but revisited it while in Prescott this week. 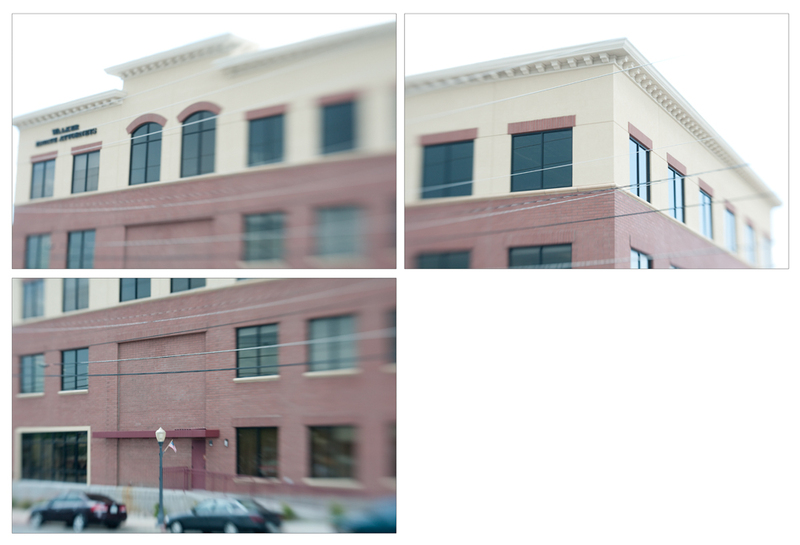 Here we see another bank…although I don’t remember which one exactly…Also I began to play with more than two panels. A historic house on the Sharlot Hall Museum grounds. 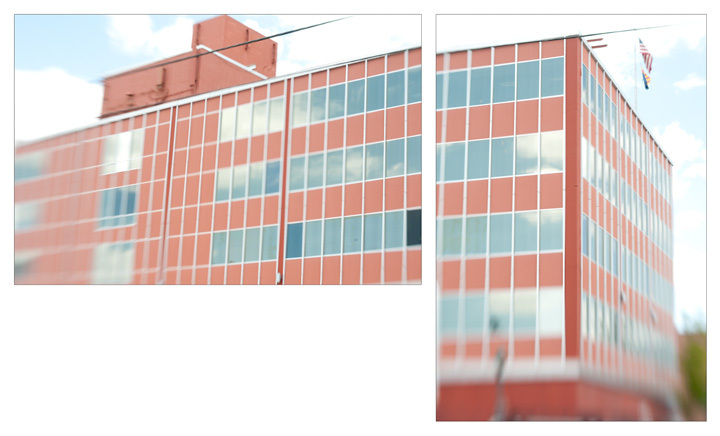 I really like the way this one came out…Perhaps my favorite of the series… I like the way these images give a feeling of the building and perhaps offer a new perspective on architecture we encounter everyday and may not give a second glance. 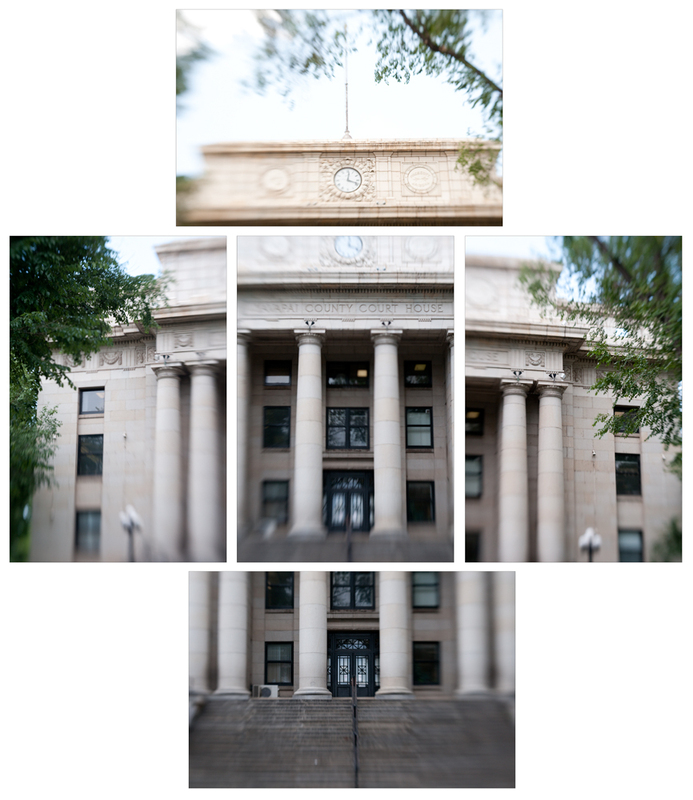 This entry was posted in blog, photography and tagged arizona, flagstaff, lomography, nau, photography, prescott. Bookmark the permalink.